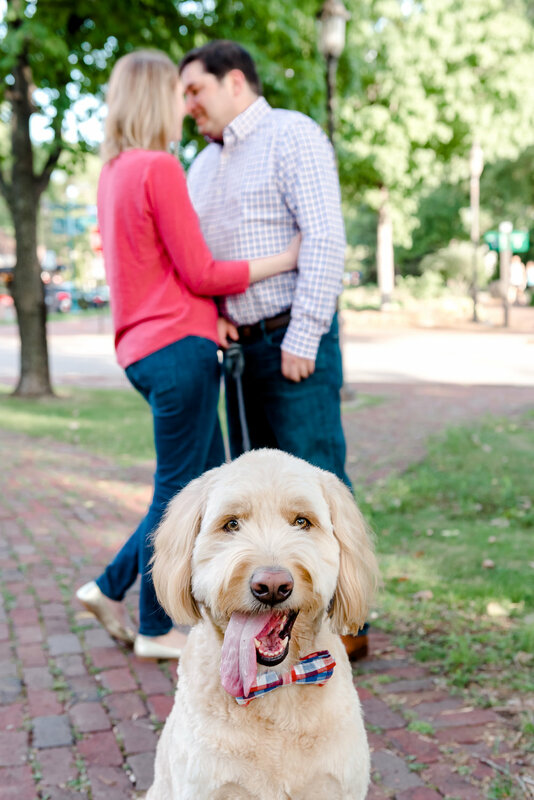 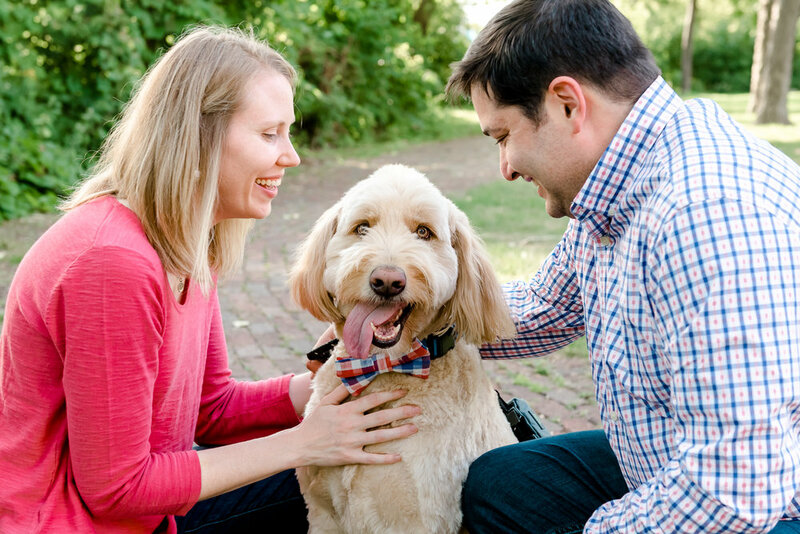 When your engagement session includes an adorable Goldendoodle dog named Larry Bird, who also happens to wear a bow tie... it's going to be fifty shades of adorable! 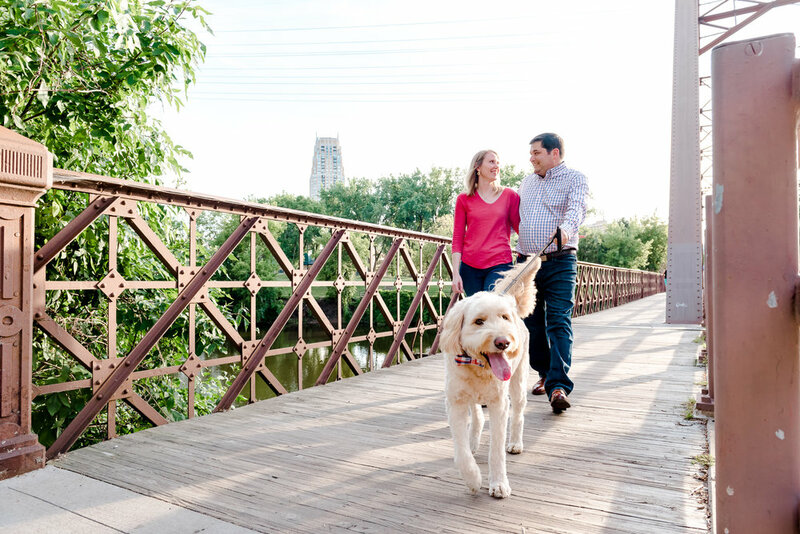 St. Anthony Main is one of Minneapolis' most beautiful historic neighborhoods, with the perfect combination of old world charm and modern convenience. 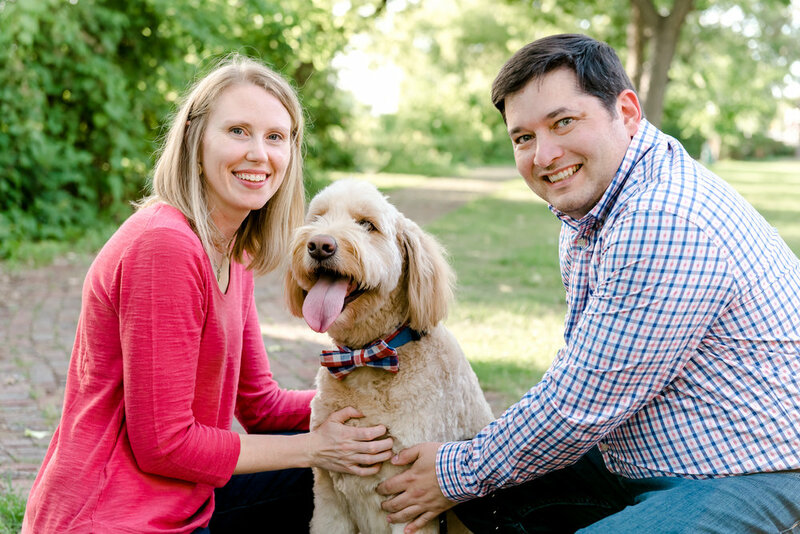 Claire and Bryan call this little piece of heaven "home", along with their adorable pup, Larry Bird. 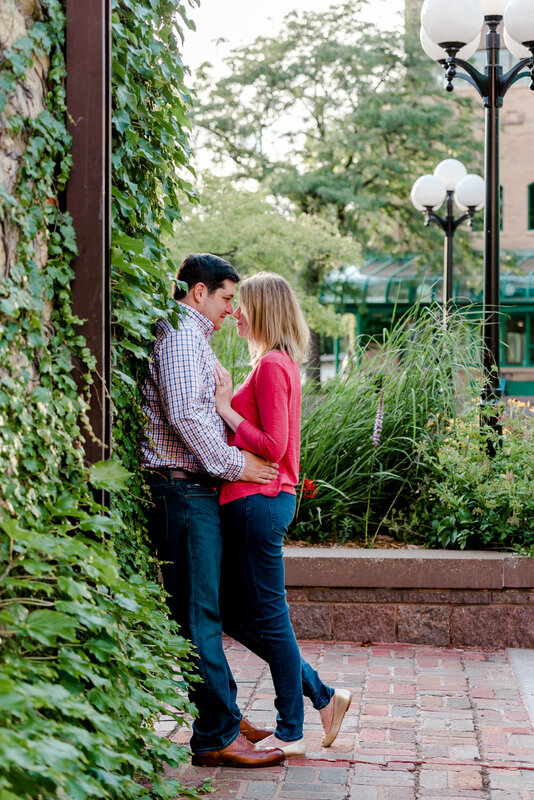 The pair met online and, coincidentally enough, worked across the street from one another before they finally met. 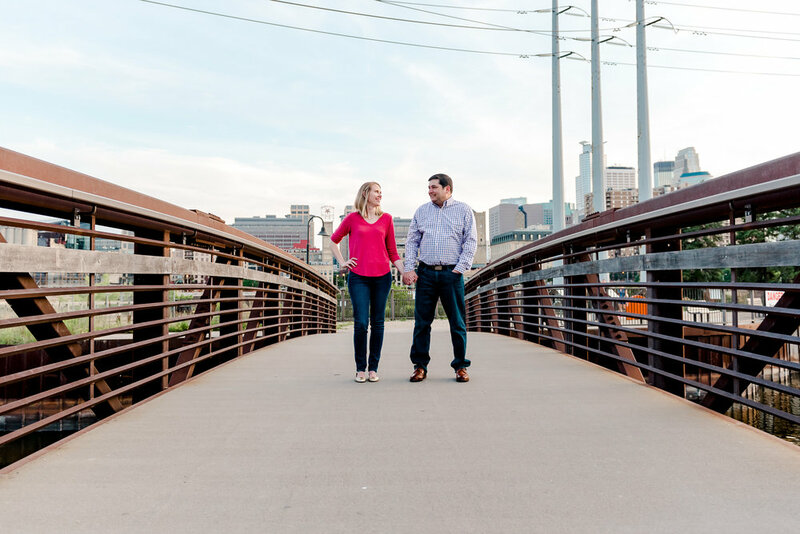 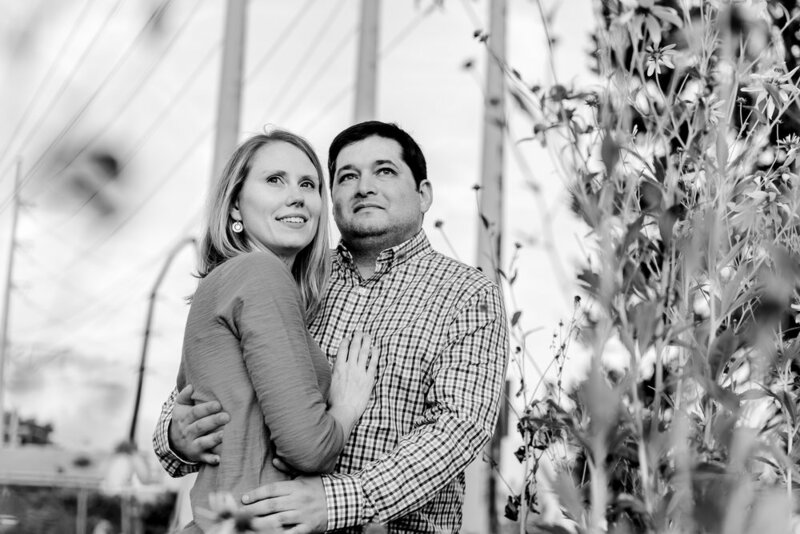 Bryan proposed on the third anniversary of their first date and they will be celebrating their marriage in their little neighborhood in just a few weeks. 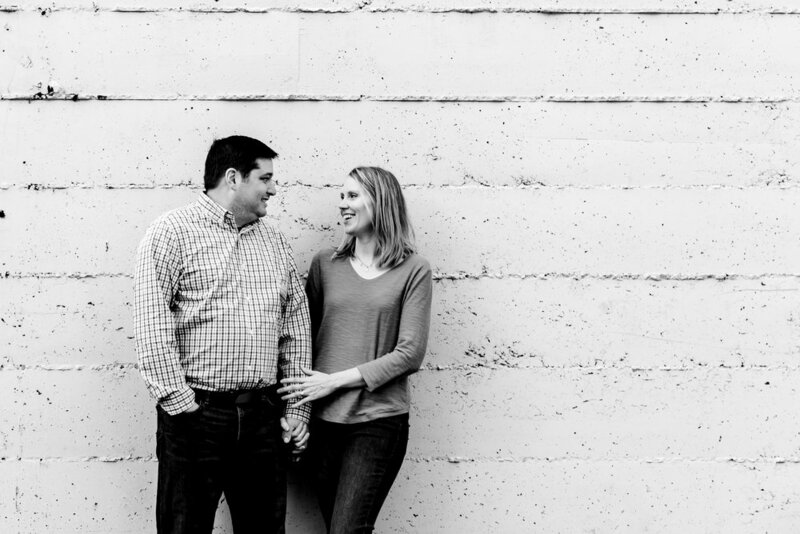 Congratulations, lovebirds! 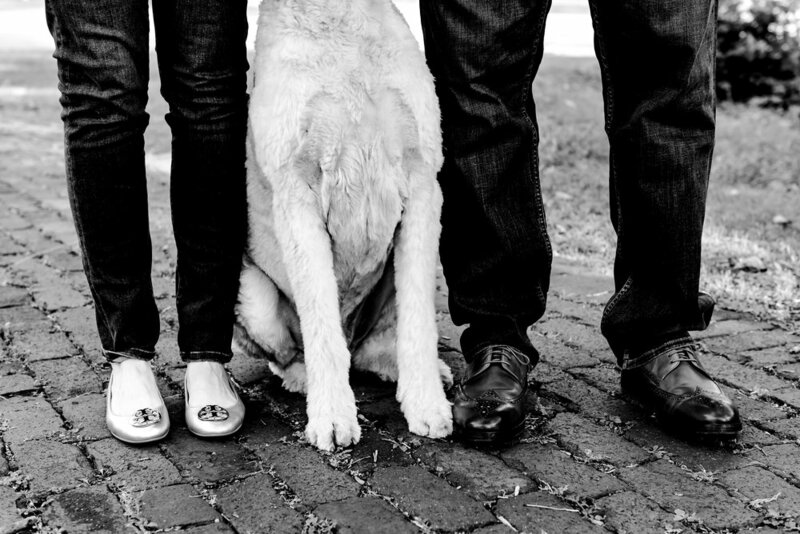 We are so excited to celebrate with you in a few weeks!